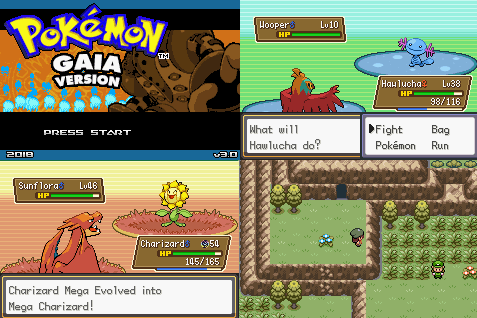 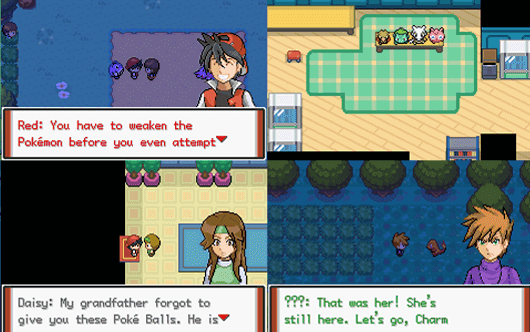 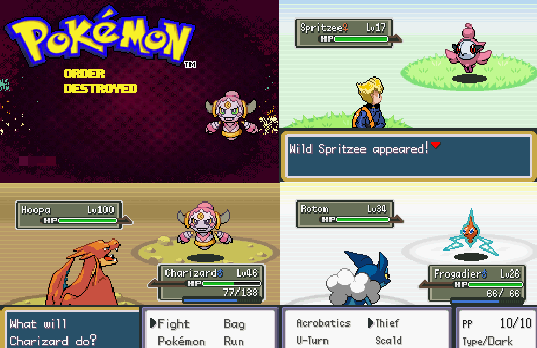 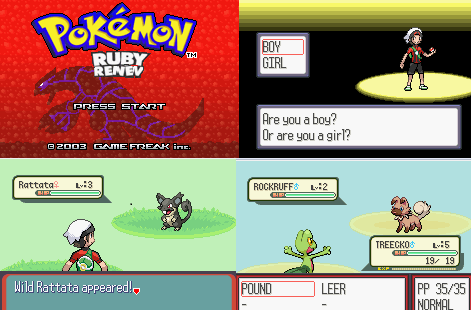 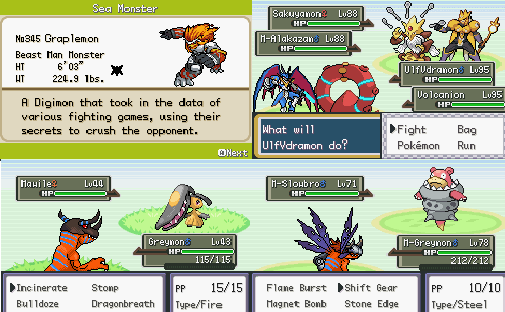 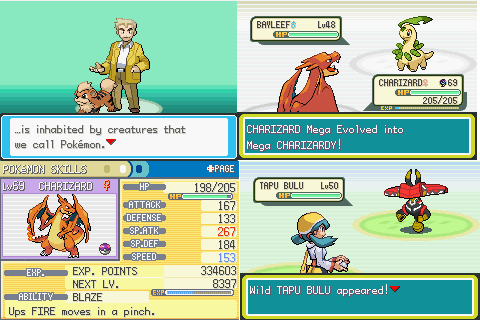 There are hundreds of available Pokemon ROM hacks online, but only a few of them have Mega evolution feature. 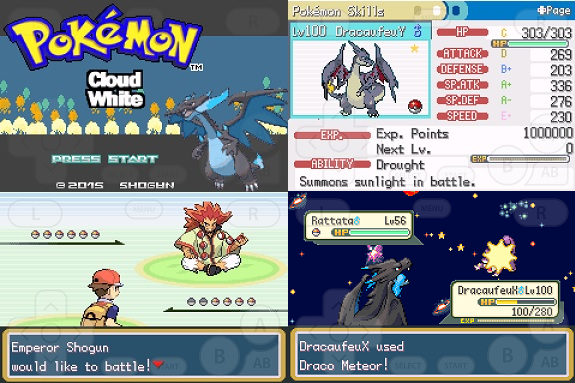 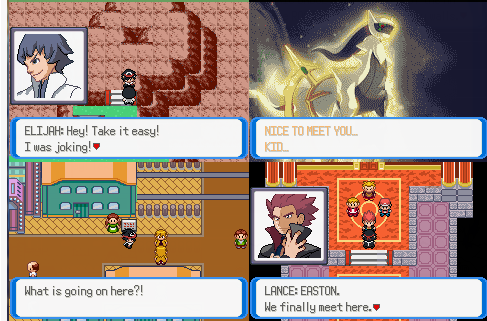 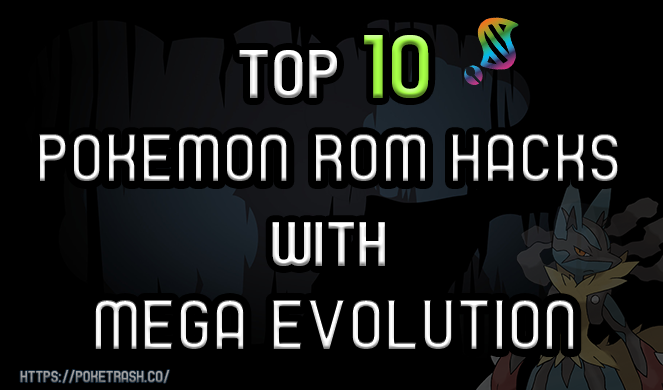 In this post, you will find our collection of top Pokemon ROM hacks with Mega evolution that you may want to check out. 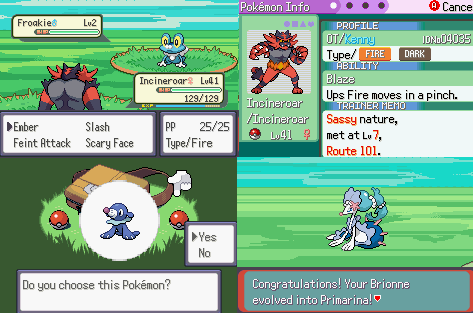 Not all ROM hacks have Mega evolution, and it’s not easy to add this feature to a game. 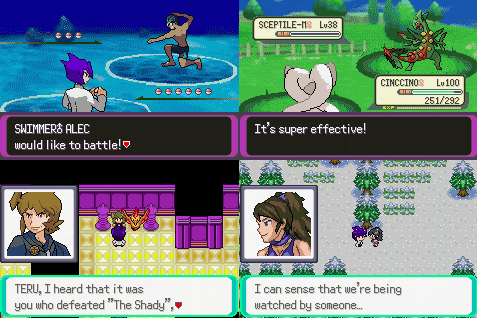 The above list is the collection of the top Pokemon ROM hacks that have the Mega evolution feature, consider checking and playing them if you’re a fan of Mega evolution.